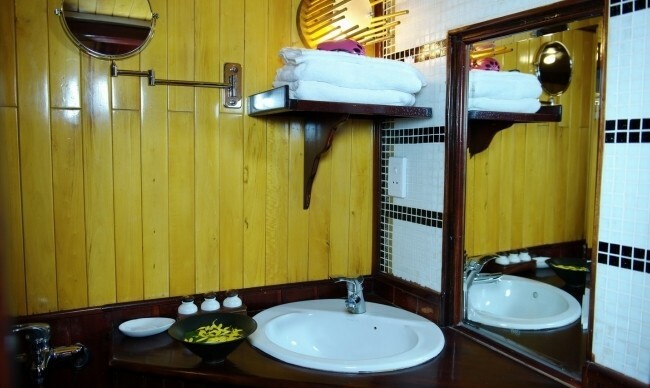 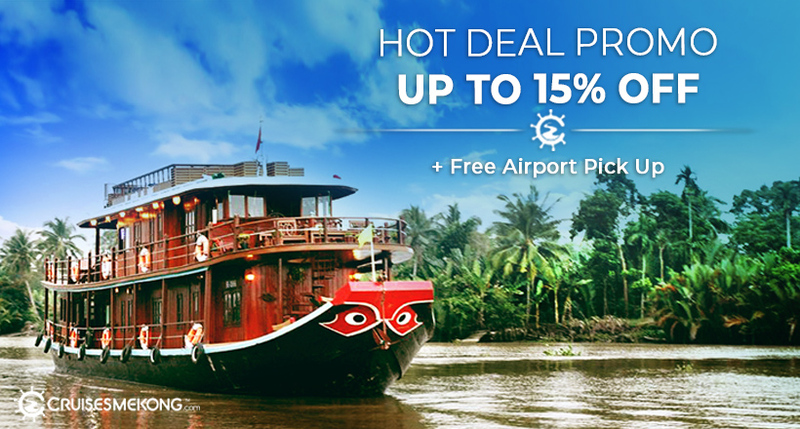 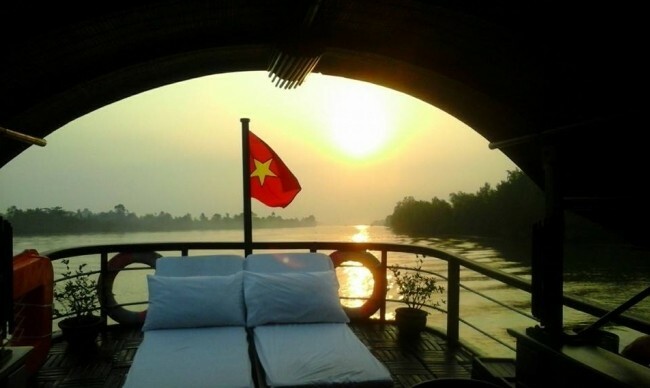 Mekong Delta tour is an ideal way for those who want to find the peaceful atmosphere to relax and experience the simplicity of the countryside after busy hard working day. 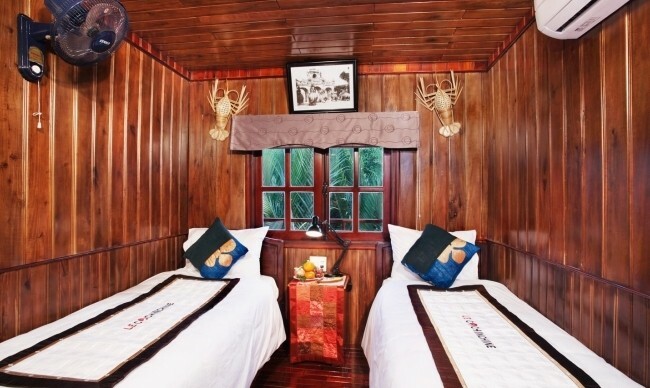 On this 3-day tour, you not only taste the authentic unique culture of the region, but also explore abundant attractive destinations as Cai Be floating market, traditional handicraft villages, crocodile farm, tropical fruit garden which will satisfy your desire of expedition. 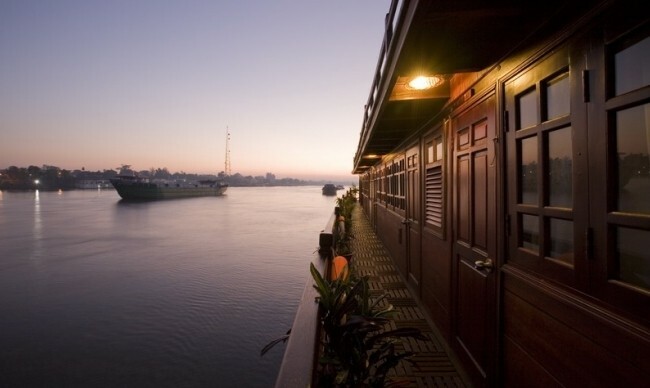 12h00pm: Boarding Le Cochinchine boat. 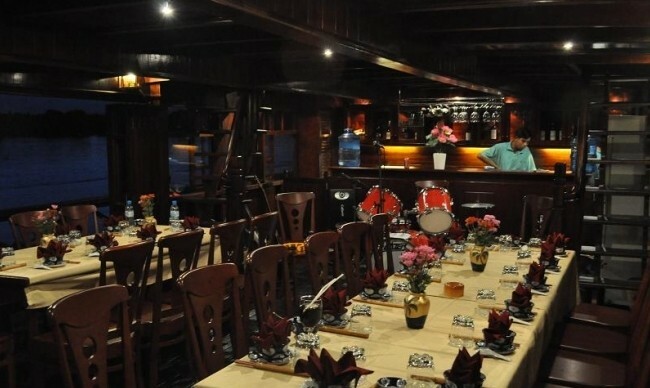 Enjoy welcome drink. 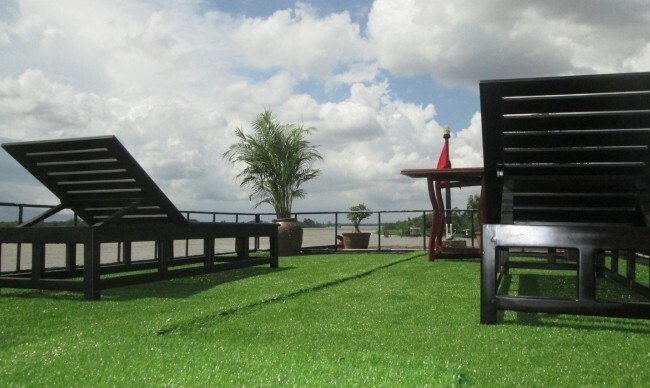 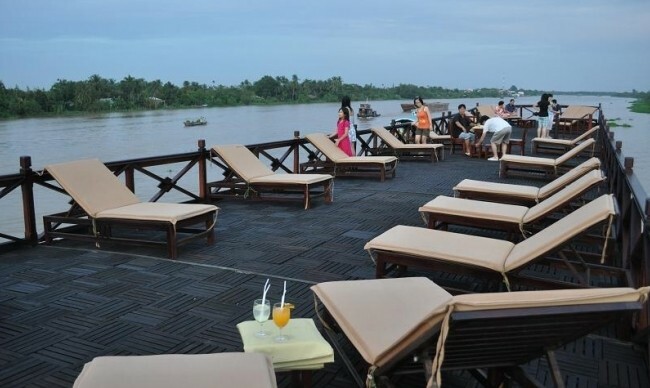 Continue our cruise toward Tra On via Vinh Long, a nice and quiet town overlooking Mekong river. 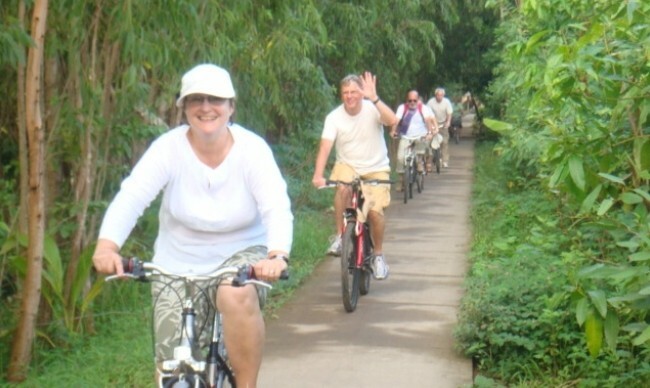 After lunch disembark then a pleasant walk on the footpaths of the countryside to discover tropical fruit orchards and the local people's activities, especially somes orchards (orange grove) with its famer and sample various tropical fruits in Xuan Hiep – Vinh Long. 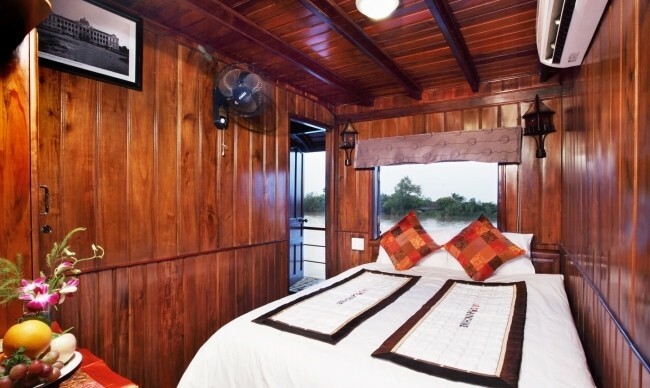 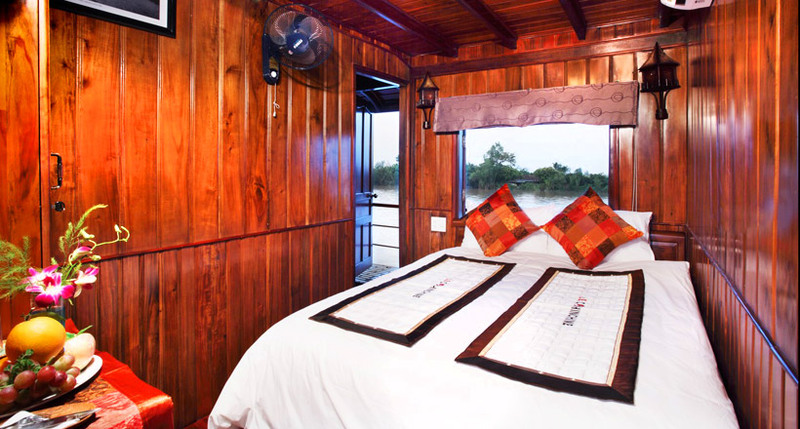 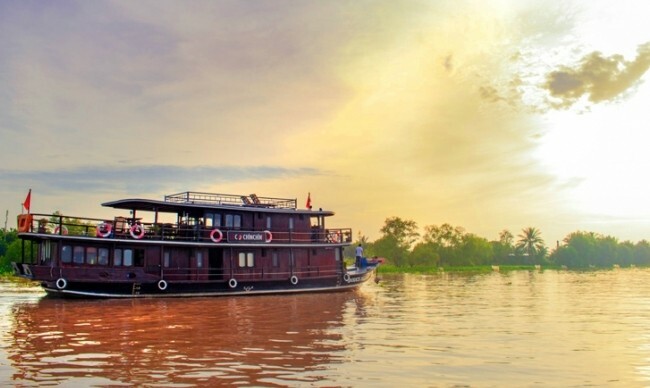 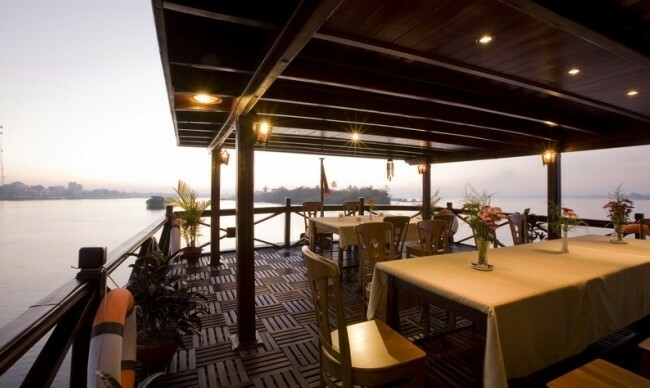 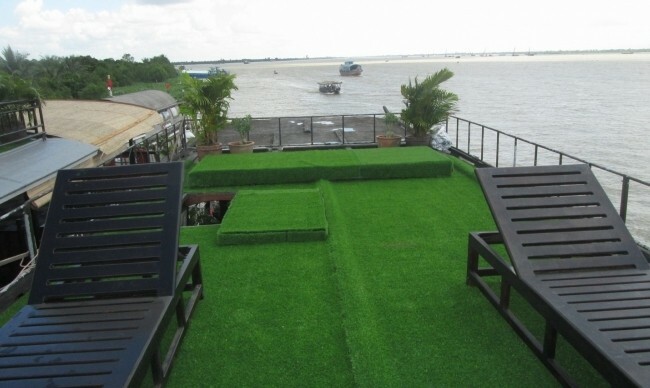 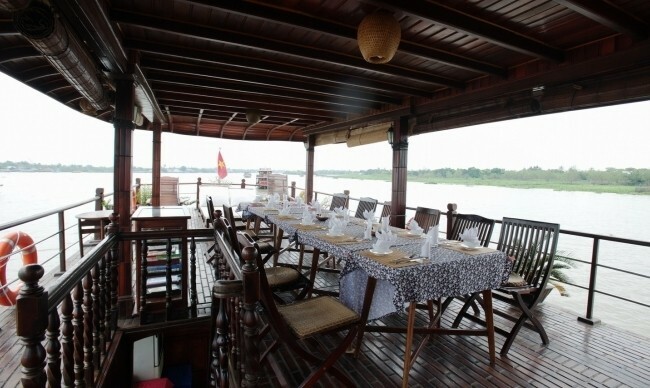 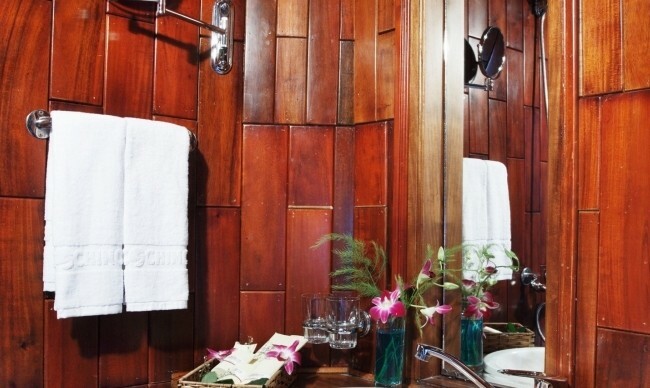 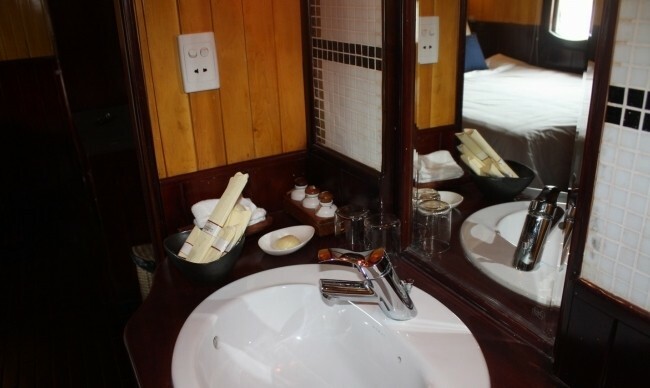 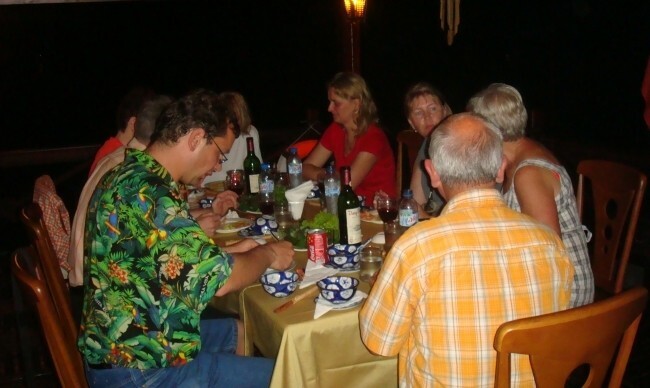 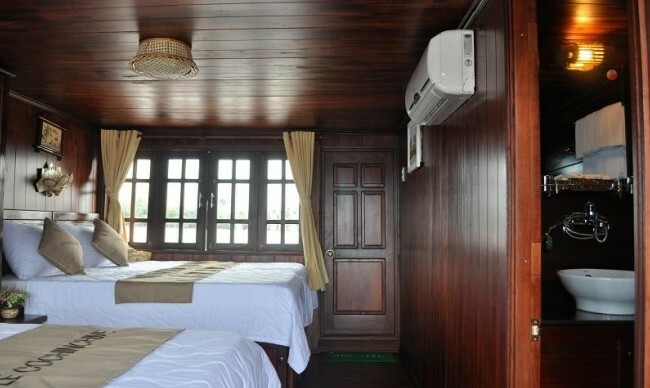 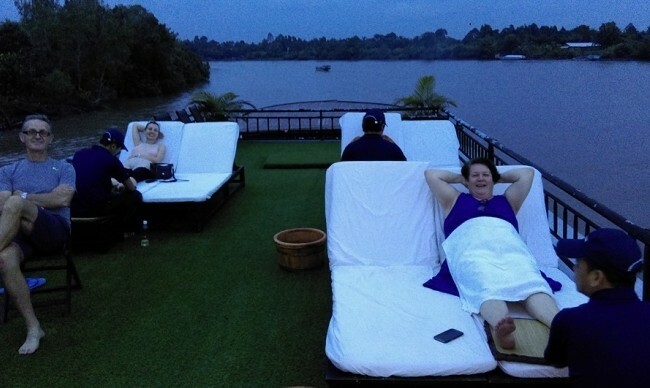 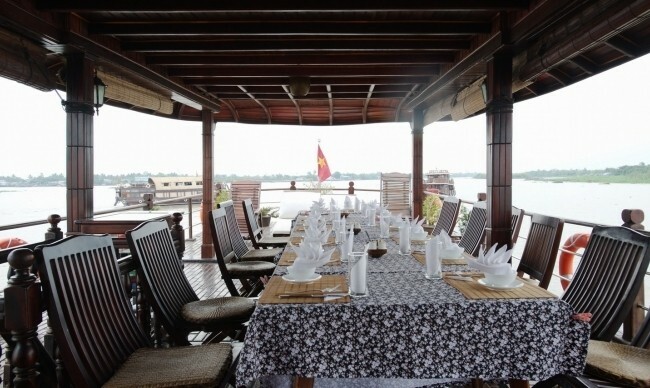 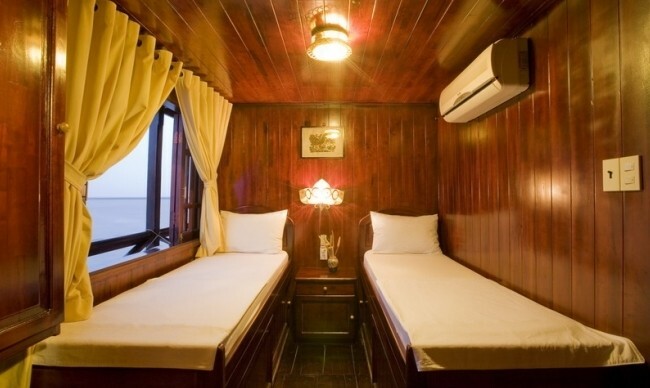 Dinner and overnight on board in Quoi An - Mang Thit – Vinh Long. 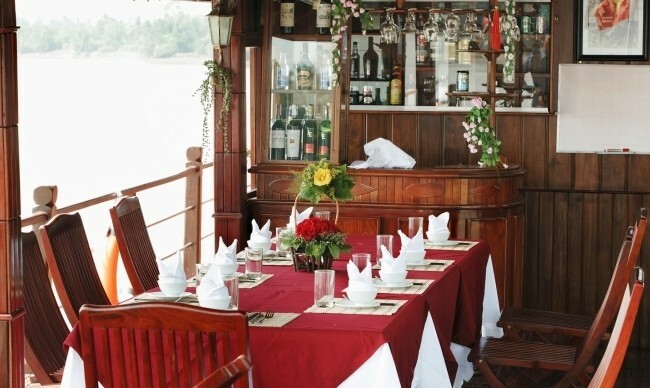 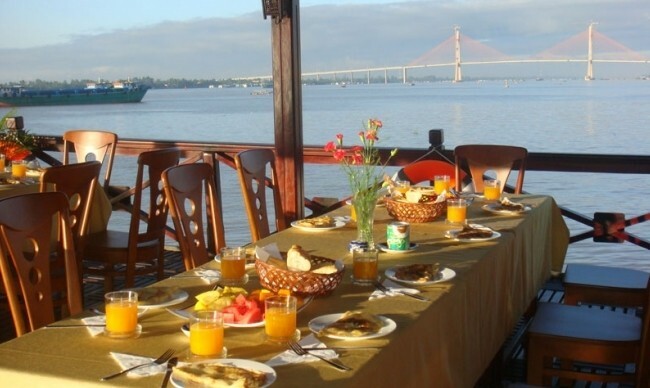 Continue our cruise toward Sa Dec.
Dinner and night on board in My Thuan or Cai Thia, up to river tide.